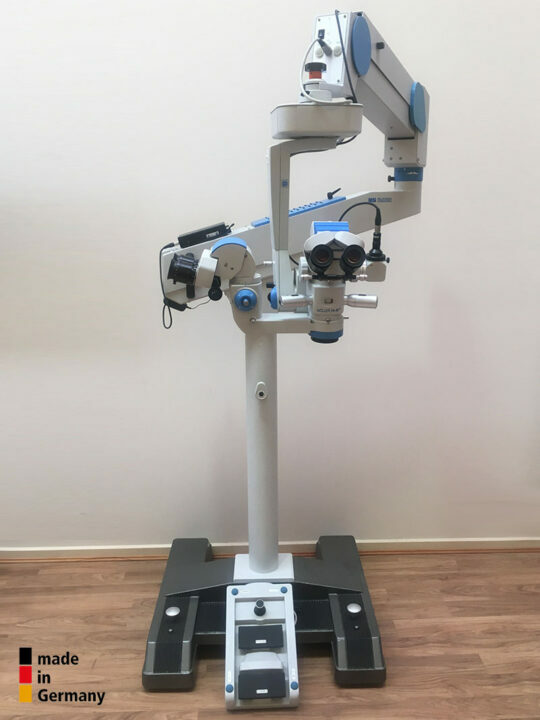 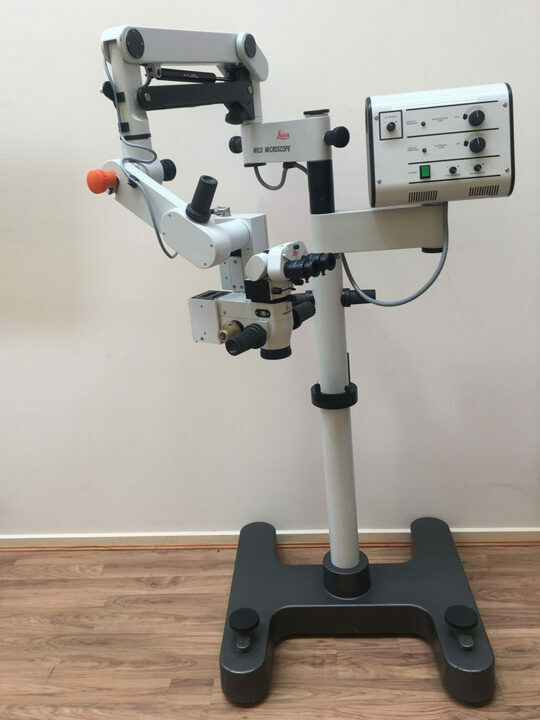 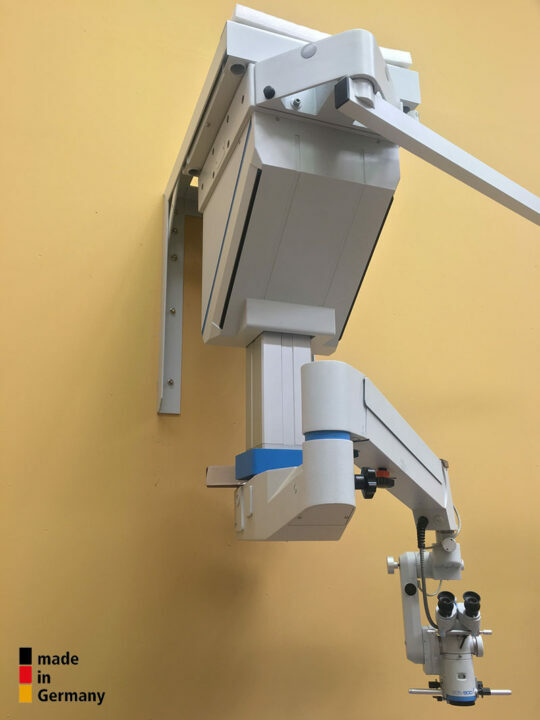 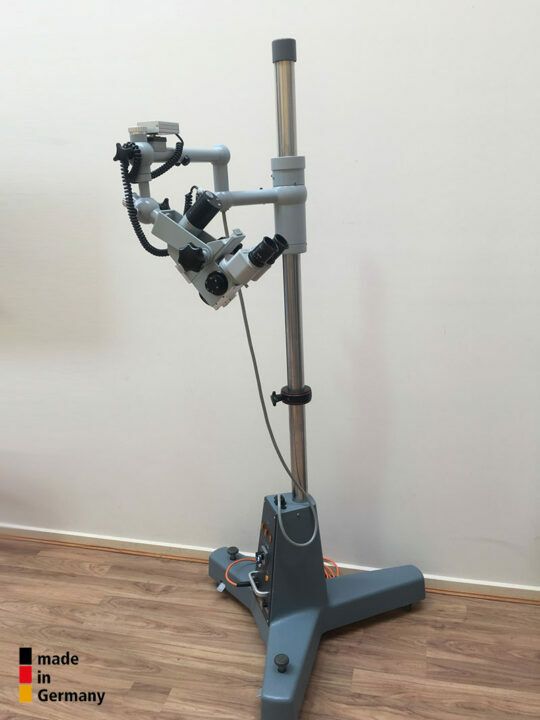 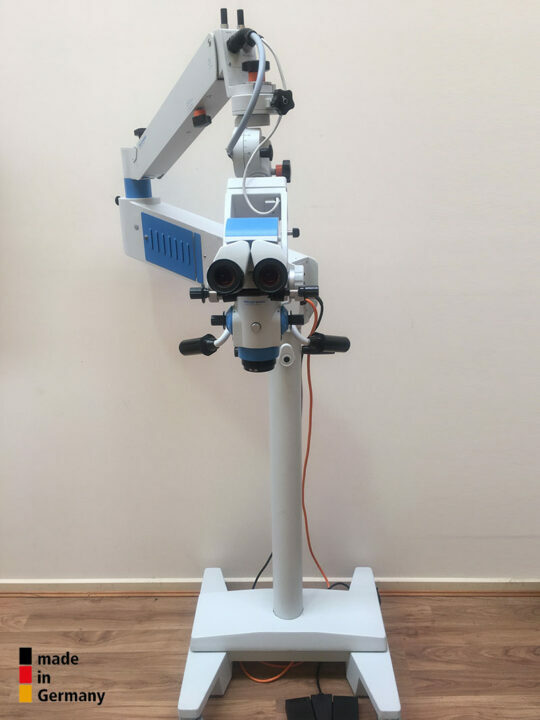 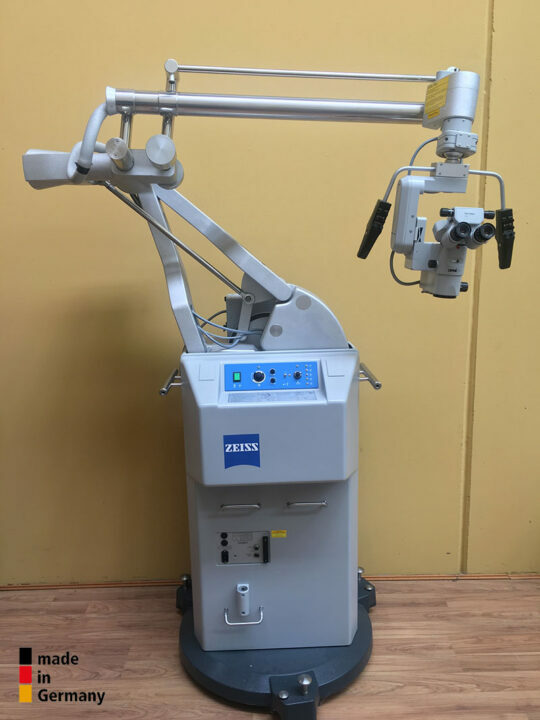 MicroMed International specialises in refurbishing or reconditioning of preowned surgical operating microscopes for all microsurgical disciplines. Our focus is on buying and selling refurbished pre-owned operating and diagnostic microscopes. Our goal is to provide a superior product at a very competitive price. 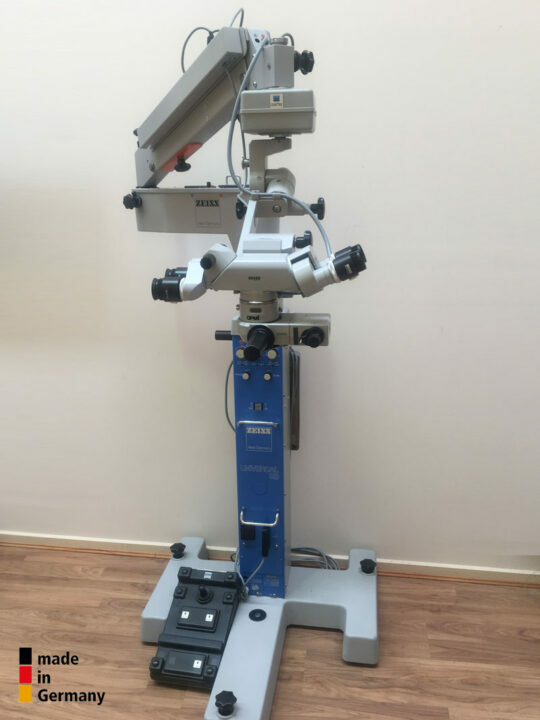 MicroMed Internationals’ commitment to customer service excellence makes us leaders in the pre-owned microscope equipment market. 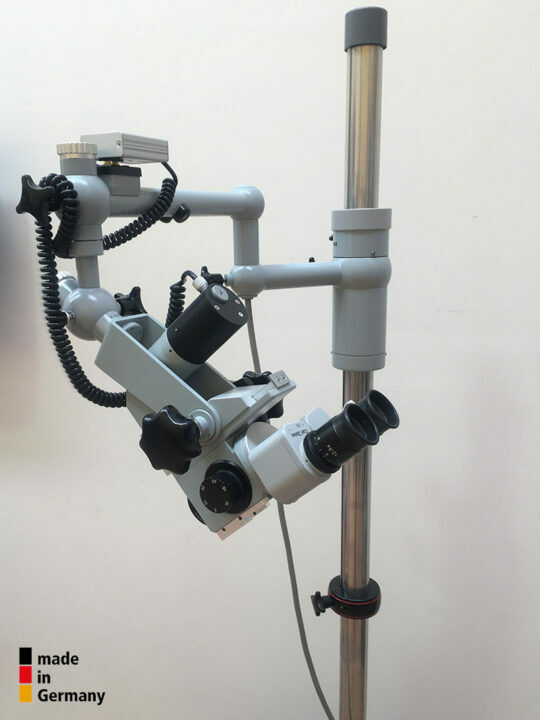 Highly skilled technicians refurbish all of our equipment. 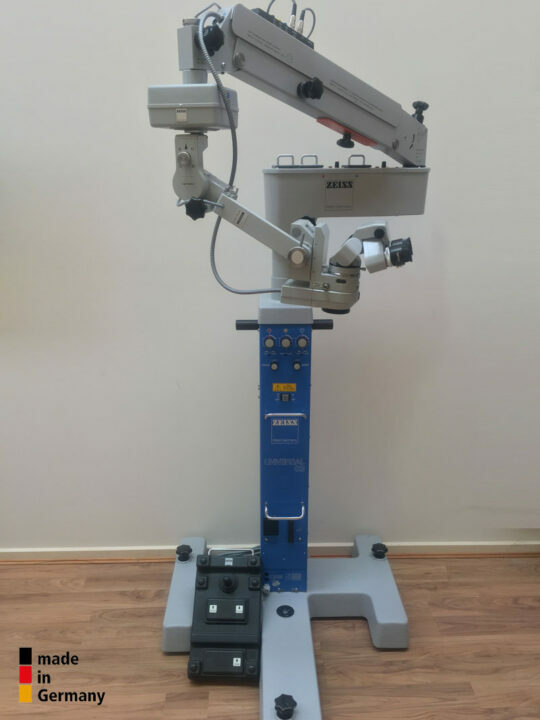 All units are returned to “like-new” condition and meet each manufacturers original specification. 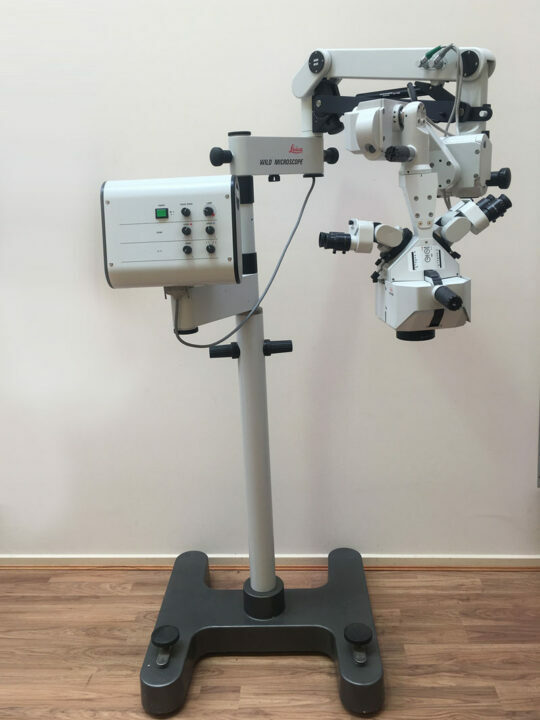 Each optical, mechanical and electrical function is checked for problems and if necessary, repaired or replaced. 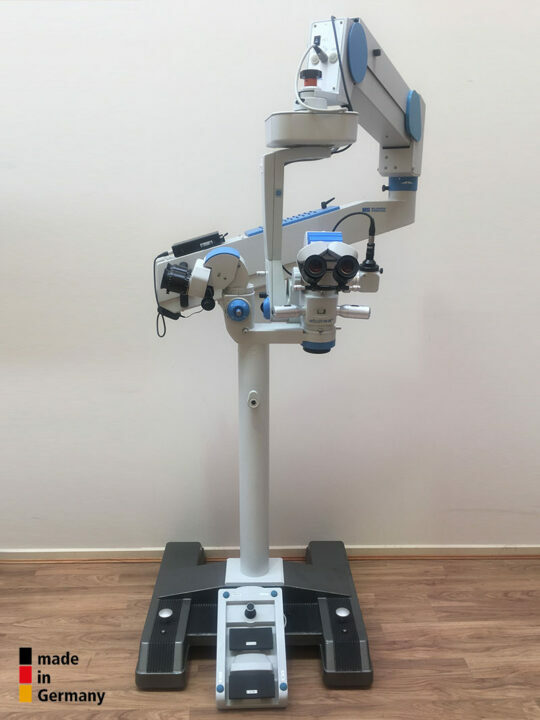 With over 20 years experience in the industry, you can count on MicroMed International to provide only the best refurbished microscopes.